The purpose of a smoke detector isn’t to prevent a fire (although it helps) but rather to alert the people so they can evacuate before the smoke or toxicity in the air overwhelms the building, especially if the individuals are sleeping. Are smoke detectors even required? Yes, smoke alarms are required by law for residential and commercial structures in the United States. This document describes the laws pertaining to most of the states as of May 2010. I’m not sure about the laws pertaining to other countries but I’m grateful for this law because, without it, my house would have burned down 15 years ago. Time for a quick story? When I was 12 years old, my parents were renting out our main house. It had a private studio attached to it and a cabin in the front where my family lived. The private studio was used as a vacation rental, so it had cable TV and my sister and I would go there frequently to watch our favorite programs. One very early morning, our tenant came to wake us up. He woke up to the beeping of the smoke alarm that was going off on the other side of his bedroom wall, in the studio. My dad opened the door to a huge cloud of smoke that was engulfing the room. Thankfully, he was able to air it out before it caught up in flames. Had a few more minutes passed however, our house would have not stood a chance. What happened was that I had left a footrest too close to the furnace and forgot to turn off the furnace before going back to the cabin. So, in the span of a few hours the heat from the furnace caused the cushion to smolder slowly and the alarm detected it before it caught on fire. This story serves to encourage you of the effectiveness of an alarm system. Regardless of whether or not fire detectors are required by law in your country, you should have them installed (and working!) anyway. With that said, there are different types of detectors and features unique to each. As the name suggests, these detectors will become activated when a significant increase or pre-set temperature is detected. It’s best used for detecting fires in small confined spaces where high heat fires are anticipated. They’re not as effective in residential homes since they take longer to become activated. These will detect fires more rapidly than heat detectors since smoke is typically produced before a significant temperature change is detected. There are three kinds of smoke detectors available: ionization, optical (also known as photoelectric) and a combination of both. This alarm uses a chemical radiation sensor which detects smoke particles in the air. Ionization alarms have been proven to detect flaming fires up to 90 seconds quicker than photoelectric alarms since they are able to detect minimal amounts of smoke in the air. Ionization alarms are more sensitive to other particles in the air, such as shower steam or cooking fumes. To tell if you have an ionization unit, look for the symbol “i” or the word “Ionization” inscribed somewhere on the front, back, or inside of the alarm. This alarm uses a light sensor which detects smoke particles optically. Photoelectric alarms are better at detecting a smoldering fire than an ionization unit- some tests have shown a difference of up to 50 minutes. 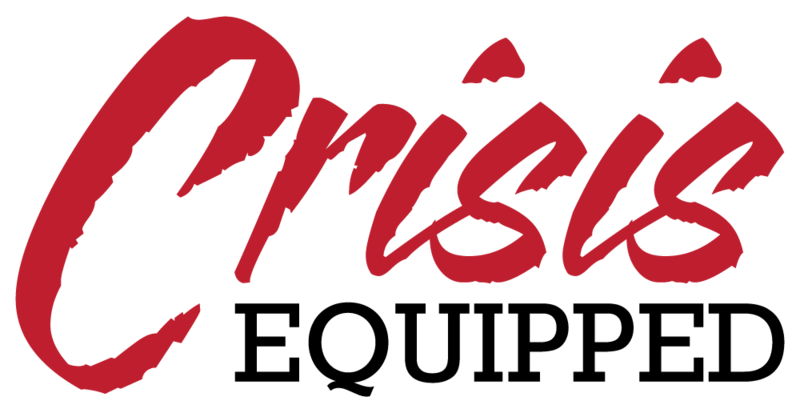 To tell if you have an optical sensor, look for the symbol “p” or the word “photoelectric” inscribed somewhere on the front, back, or inside of the alarm. These detectors are built in with the ionization and photoelectric sensors. This alarm is obviously preferred because of its ability to detect smoke using both technologies. With the advancement in technology come improved smoke detection systems. One of the best examples of a modern smoke detector is the split-spectrum sensor. This alarm combines the photoelectric sensor (which covers a large wavelength of particles) with another light that covers a much smaller wavelength, allowing it to capture more substances in the air. This is only available for commercial buildings at the moment but in a few years’ time, it might become available for residences as well. It’s worth mentioning since it could become an option for you in the near future. These detectors are battery powered. In California, and perhaps other states and countries, the only type of smoke detector available is the one with a 10-year battery that cannot be removed. This is beneficial to prevent tampering and to stop you from the bad habit of removing a dying battery and forgetting to replace it. The downside is that when the batteries stop working, you will have to replace the entire unit. These detectors come with wires that need to be connected to your home’s electrical system. The battery works as a backup if the electrical system fails, giving you full coverage. This is the preferred method because it may extend the life of the batteries while not having to risk a non-functioning alarm during power outages and other related emergencies. Interconnected alarms are amazing because they will all go off simultaneously if one of the alarms is triggered. The main benefit is for those who have large homes and/or a separate unit, such as a shed or detached garage. This system will ensure that you hear the alarm when the one that was triggered is at a distance that cannot be heard. These alarms have to be either hard wired or wirelessly connected. Modern alarm systems include mobile compatibility through a wireless connection. Some recent technological developments include a feature that will test the alarm for you and apps that will send mobile alerts and let you silence false alarms from your phone. This feature is especially helpful for notifying the local fire department if your alarm goes off while you’re away from home. Many homeowners prefer this option if they own a second home or vacation rental. A study showed that one of the most effective alarms for people with hearing loss is a low-frequency alarm (520 Hz). There are other alarms available that produce a bright flashing strobe light which should be intense enough to wake someone up if they’re sleeping. As a backup, a device can be connected to your pillow or bed that will vibrate when the smoke alarm goes off. This is especially helpful for the elderly who may not wake up to the strobe light alarm. Every alarm comes equipped with a test and hush button. Smoke alarms should be tested at least once a year. The hush button is useful in times when the alarm is set off by dust or other particles in the air. Which alarm is the best suited for your home? When you’re deciding on a smoke detector for your home, I would suggest to keep it as simple as possible. Choose an alarm that uses both ionization and photoelectric technologies, that can be hardwired with the battery back-up and has the possibility of interconnecting with the other alarms around your home. 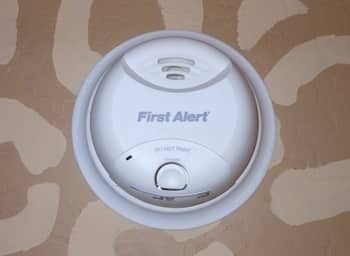 One of the best units on the market with all of these features is the First Alert 3120B Hardwire Photoelectric and Ionization Smoke Alarm. If you want to get fancy with wireless features that connect to your cellphone, then I recommend the Nest Protect. It’s an expensive option but the peace of mind it offers is priceless. The Nest Protect is very quick at sending mobile alerts and also provides helpful instructions as to how you should proceed with relation to the hazard that was detected. This varies on the state and local laws as well as the size of your home. Some counties have stricter requirements than others. It’s advised that you consult your local code and building department or fire department for the specific regulations in your area. Can a smoke alarm detect carbon monoxide? Smoke alarms don’t detect CO2 but there are combination alarms that can detect both carbon monoxide and smoke. I recommend buying an alarm specific to each. The reason I say this is because smoke rises, so the alarm has to be installed in a high location close to or on the ceiling. Carbon monoxide diffuses differently through the air, so it’s recommended that the CO2 detector is placed five feet from the ground, which is too low for a smoke alarm. Can a smoke alarm detect incense, candles, vape, cigarette or marijuana smoke? Perhaps. It really depends on how close you are to a smoke detector and how confined the space is. Your alarm is less likely to go off if you’re vaping since it’s vapor and not smoke, however, any other smokey substance can trigger alarms, especially ionization sensors since they are known to be more sensitive. Can you get smoke alarms fitted for free? Yes! If you cannot afford one, contact your local fire department and ask them if they’re able to install alarms in your house for free. Some organizations, like the Red Cross, also provide free alarms and volunteers will come out to install them for you and give you additional safety information. Where should my smoke detector be installed? Every smoke alarm purchase comes with a detailed guide with installation instructions. If you need someone to help you install it, contact your local fire department or a licensed contractor. 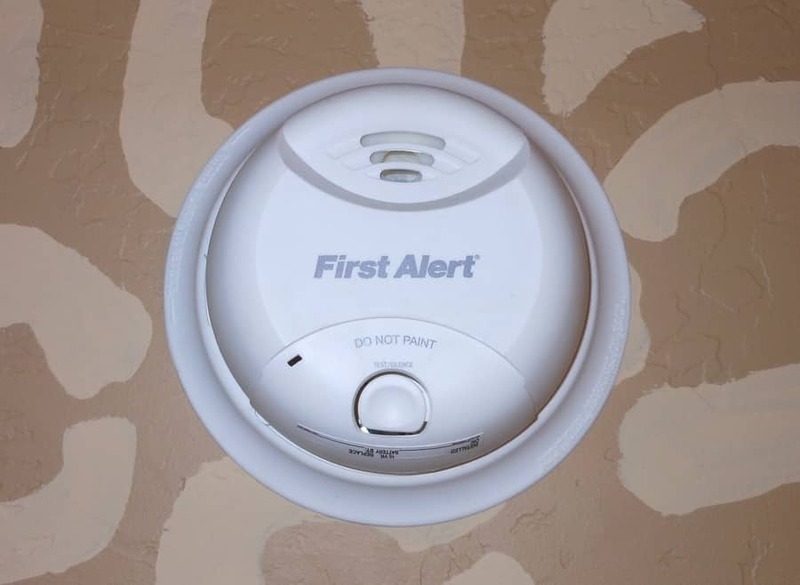 If you're looking to install new smoke alarms around your house, figure out what you can afford and find an alarm system that fits your budget. Your next step will be to install them!